Direct Sales Natural Products : Could Verefina be the Home-based Direct Selling Business for You? Could Verefina be the Home-based Direct Selling Business for You? Are you researching for a natural products direct selling company to partner with and you're leaning towards Verefina but still considering other natural/organic companies? Then you've come to the right place. 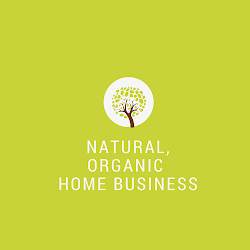 I hope you'll find this post useful because there are a lot of good natural direct selling companies to choose from and hopefully you'll find my experience helpful. First, let's start with YOU and what are you looking for? What are you really interested in doing? This sounds simple but it wasn't always easy for me because I love jewelry, clothes, handbags, fashion and if I could get paid to shop I'd be in heaven :). Years ago, I had my own successful boutique business but as much as I love these products the business didn't work for me on a long term basis because it involves constant selling and doing parties to get the most bang for your time. I did well enough but it's pretty easy to have that initial burst of sales when you have a brand new business. Your friends and people you know can't help but see you succeed. They're typically the first ones to book a party for you, hand out catalogs, and do what they can but only to a point. On a long term basis, when friends have seen your products, been to multiple parties, the interest inevitably wane or life gets busy for them. Isn't it for all of us? Suddenly you might find your once-best-customers difficult to reach. Sound familiar? So how did I get clear and decide on a home-based business with Verefina? I love natural/organic personal care products. I use these products on a daily basis and so does my family and so do a lot of the families I know. 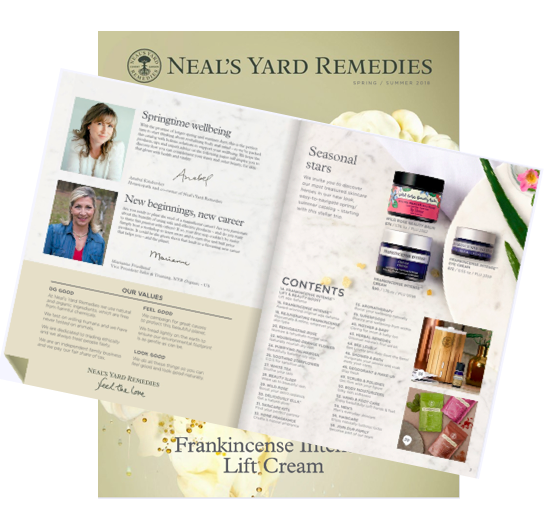 The natural personal care industry is in the billions and continuing to grow. Switching to pure, natural products have helped with my seasonal allergies and other skin issues. My boutique business wasn't 100% fulfilling. I love jewelry and fashion but the constant booking parties, being away from home, and networking to meet new people so I can book more parties wore me out. I have a busy schedule with kids already and wanted a business that I'm passionate about but offers more flexibility and efficiency such as a business I can do easily online. There is nothing wrong with a party plan and if you're selling jewelry, handbags, clothes, or another similar non-consumable business you really do have to do parties or sell through other venues. You can't build a substantial business booking parties with your Facebook friends alone. The difference with Verefina is the flexibility in the comp plan because of the low monthly sales requirement to earn from my team which means I don't have to do parties to earn a commission from my team. With most party plans and other natural and organic direct sales companies, you need to either sell $200 or have enough customers buying this volume plus a certain team volume before you can earn a commission from team building. With most jewelry, handbags, and non-consumable party plans the personal retail volume is somewhere between $300 all the way to $1000 a month. That's a lot of volume which means you have to do parties, vendor shows, or find other venues to sell products on a monthly basis. Unless you plan on stock piling inventory just to maintain your status. Understanding what you love is one thing because in direct sales everyone says be passionate about the products and the money will follow but only if you're willing to do what's required. If you love handbags but picked a company that requires you sell $1000 to earn a commission from your team, you need to make sure you have a calendar full of parties or events to sell products. But the best thing about selling $1000 a month is that you're earning more money, you're most likely getting additional parties booked, and you're moving your business forward. These are all positive things and necessary if you're with a company that have these requirements. But the #1 problem with party plan companies is that most cannot sustain this level of consistency. If you love the idea of waking up, writing a blog post, do a couple hours of productive social media/internet networking, zero stress about booking parties or having to sell a certain amount each month so you can earn a commission from your team, maybe Verefina is the perfect business for you? If you're willing to learn and commit to your business, I will help you achieve your goals using my exact blueprint for success. Verefina 0 Ratings on EWG and Fall Announcements!